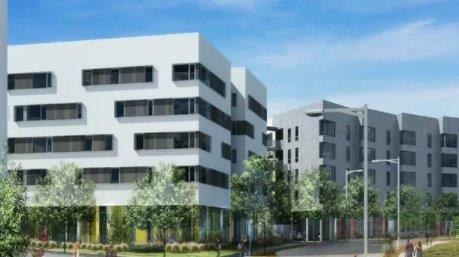 FranDelJa is proud to announce the opening of our new sister school, FranDelJa Fairfax, located in the Hunters View area of San Francisco. 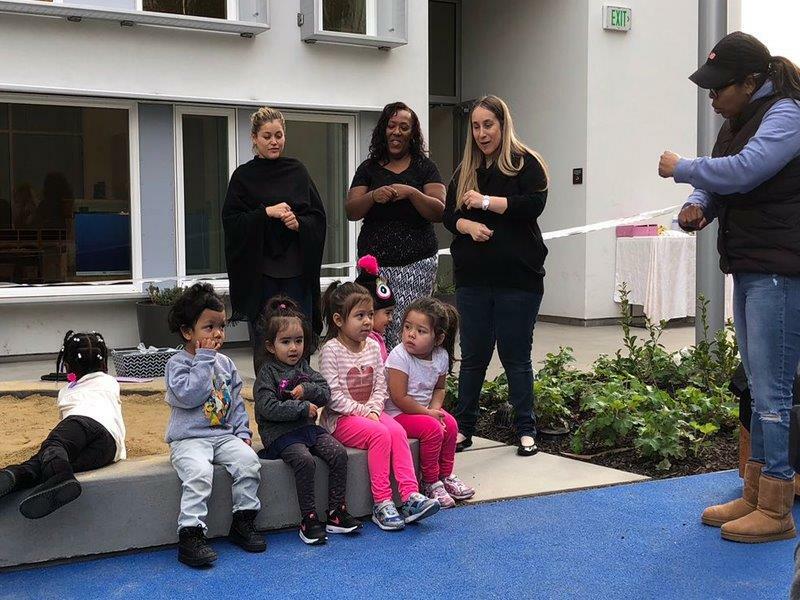 In a ribbon-cutting ceremony, we were pleased to introduce our state-of-the-art childcare center to the community. 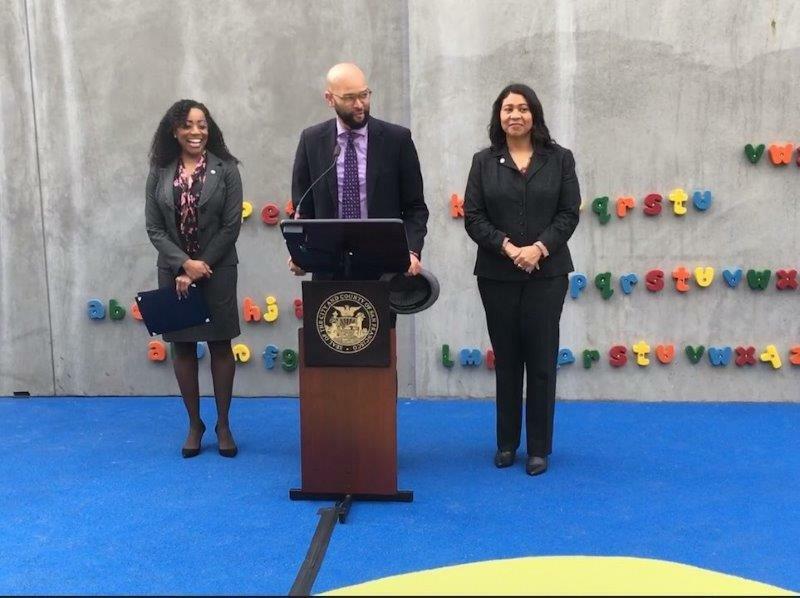 Together with Acting Mayor London Breed, Supervisor Malia Cohen, and Hope SF Director Theo Miller, our staff, families, and children celebrated this wonderful event.